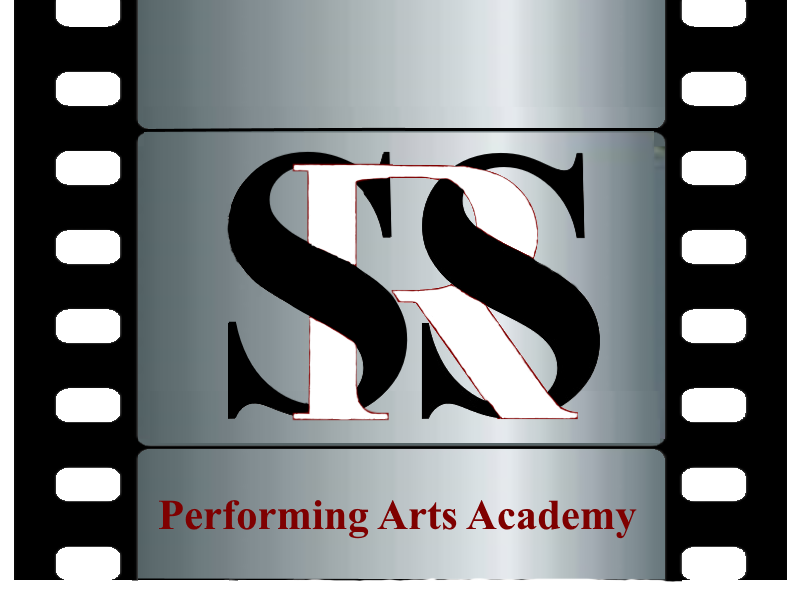 SRSPerformingArts.com is a school for the performing arts. We accept all levels. Beginning through Advanced. You can learn to become a deeply connected performer in Theatre, Film, & Television at our studios located in Farmington Utah. Have you asked the question “how do I become an actor in Farmington Utah?” We’re here to help develop your talents with our group acting classes, private acting coach, and other performing arts. We give you one on one personal training that will put you a step above the rest! 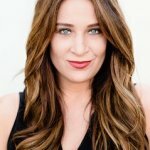 Have You Searched Acting Classes in Farmington Utah Near Me? We are here to help people in the acting industry just like you, in all types of performing arts. From film acting, audition tech, scene study, improv, weapon tactics, and mid-evil sword play for stage and film… We offer acting Classes in Farmington Utah… including performing arts in and around Salt Lake City. Sometimes, those who want to be an Actor don’t know where to start. What you’ll find is there are a lot people just like you that want to show their talents and express their creativity to the world. 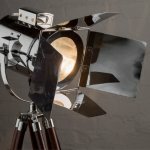 Let Let SRSPerformingArts.com help you show off your talents. Let us know about your interests and goals professionally, in business and personally and we’ll help you find your acting classes in Farmington Utah.